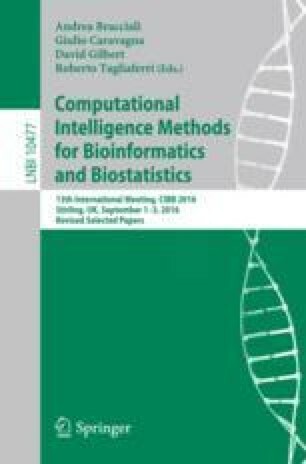 Parameter inference in mechanistic models of biopathways based on systems of coupled differential equations is a topical yet computationally challenging problem due to the fact that each parameter adaptation involves a numerical integration of the differential equations. Techniques based on gradient matching, which aim to minimize the discrepancy between the slope of a data interpolant and the derivatives predicted from the differential equations, offer a computationally appealing shortcut to the inference problem. Gradient matching critically hinges on the smoothing scheme for function interpolation, with spurious oscillations in the interpolant having a dramatic effect on the subsequent inference. The present article demonstrates that a time warping approach that aims to homogenize intrinsic functional length scales can lead to a significant improvement in parameter estimation accuracy. We demonstrate the effectiveness of this scheme on noisy data from a dynamical system with periodic limit cycle, and a biopathway model. This work was supported by EPSRC (EP/L020319/1). MF gratefully acknowledges support from the AXA Research Fund.